The quiet hamlets of the Vale stand defenseless... No walls, no moats, not even a presentable fence. 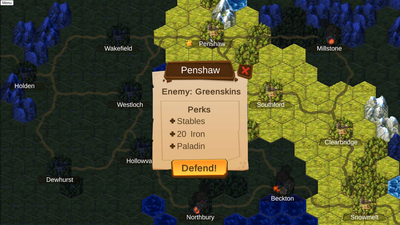 You couldn't keep a cow out of these places much-less an invasion. 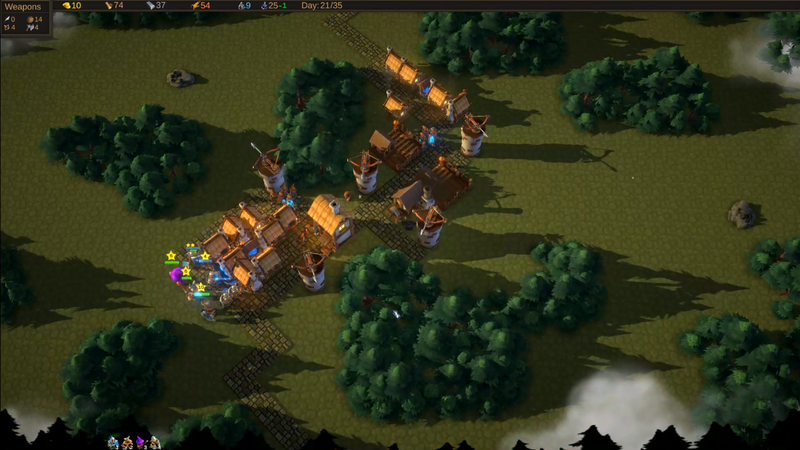 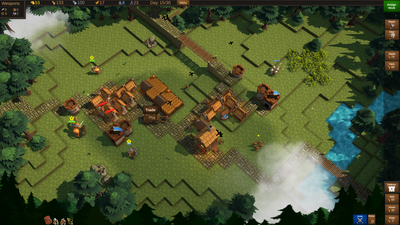 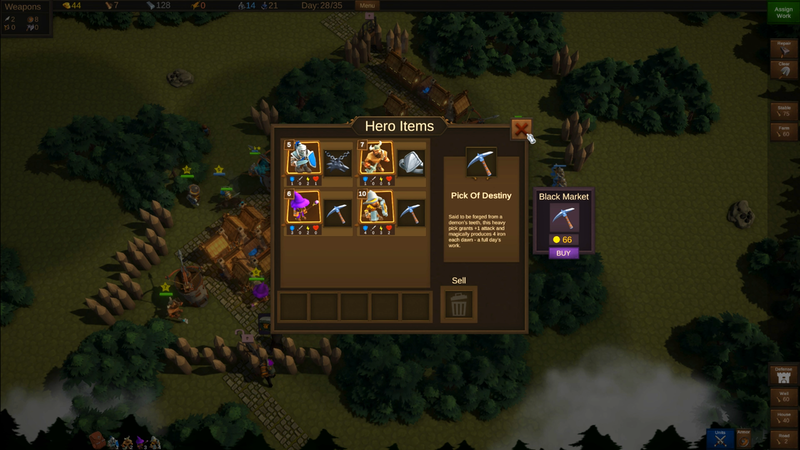 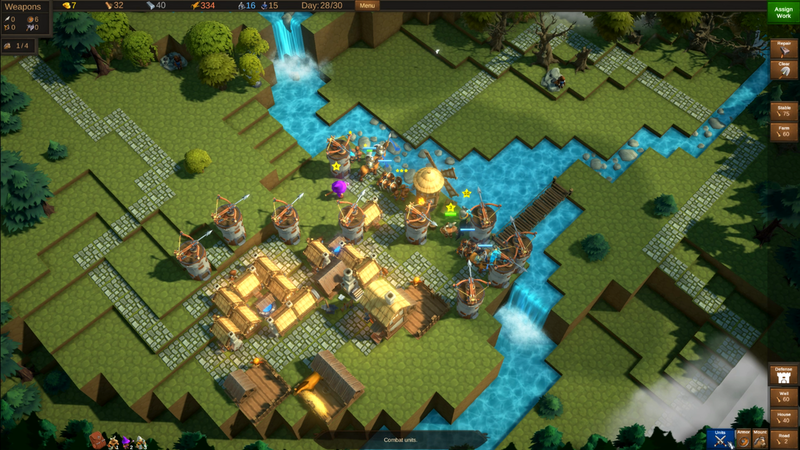 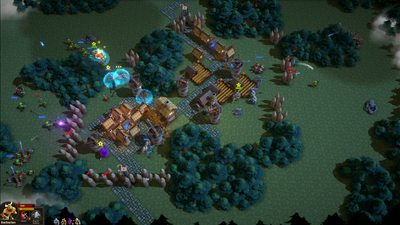 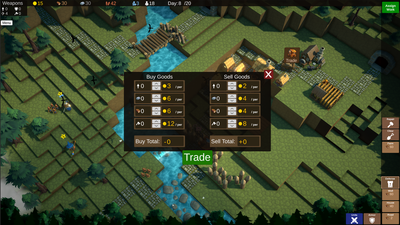 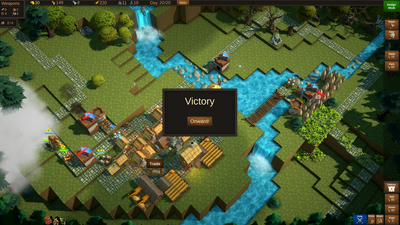 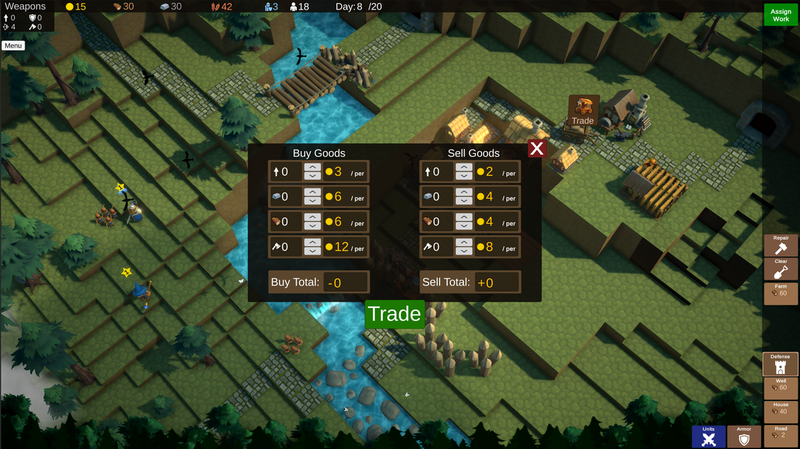 You'll have to use your resources wisely to transform each village from farm-town to fortress. 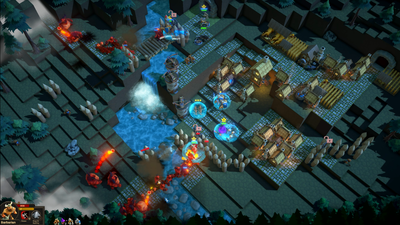 Build defenses, train troops, and hold the line with powerful heroes in ValeGuard, a Defensive Strategy game coming to Steam 2018. 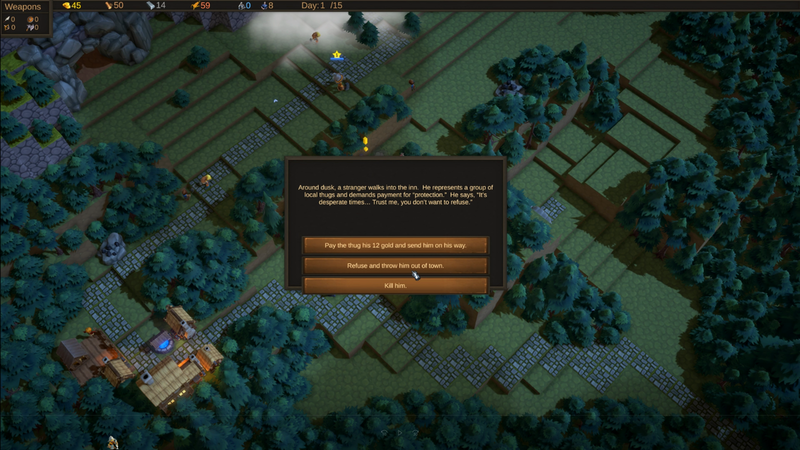 Hi, my name is Ryan. I started Lost Tower so I could exclusively make games that I'm passionate about. 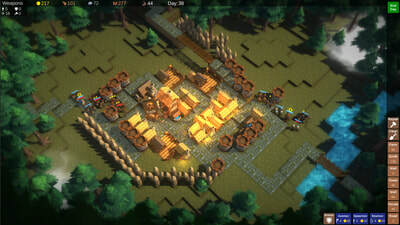 As a one-man-studio, I am responsible for every aspect of development.